Commitment issues over with removable wallpaper! 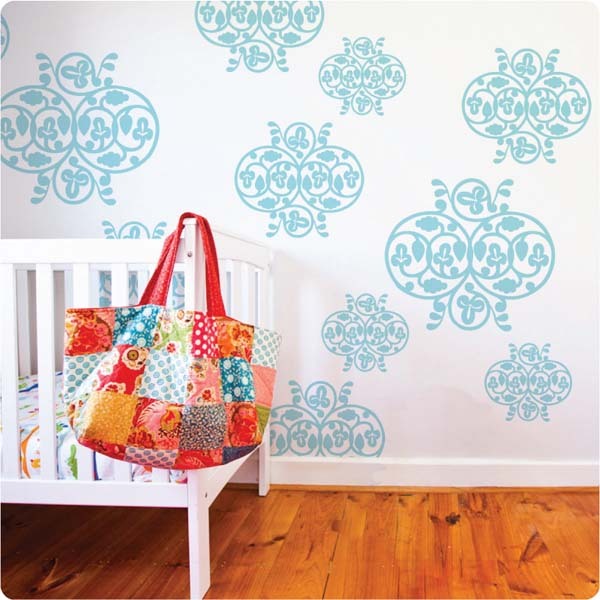 Renters will rejoice with this interior design option of removable designer wallpaper. Yes that’s right removable wallpaper! Now of course it won’t be just us renters that will be jumping out of our skins to get our hands on this marvellous product from The Wall Sticker Company, it will be anyone who wants an instant room makeover that’s not destined to be permanent. There’s no denying in the past there’s been a stigma attached to wallpapering. Those who dare are often left to mutter words such as difficult to work with and labour intensive. The Wall Sticker Company assure us there’s no glue or water required, so that already sounds relatively painless. I suspect choosing a design from the sixteen available will be harder than the application itself. The elephants have me gushing. Perfect for a nursery, you can even customise to your own style by picking background colour, elephant colour and two feature elephant colours – just amazing! Adults aren’t left out either, there are designs suitable to use in your own space, such as the baroque or my favourite, the nautical stripe. Again, you can choose your colours and even whether to have your stripes running vertically or horizontally. Each design is sold per roll and measures 250cm tall (average ceiling height) and 130cm wide. 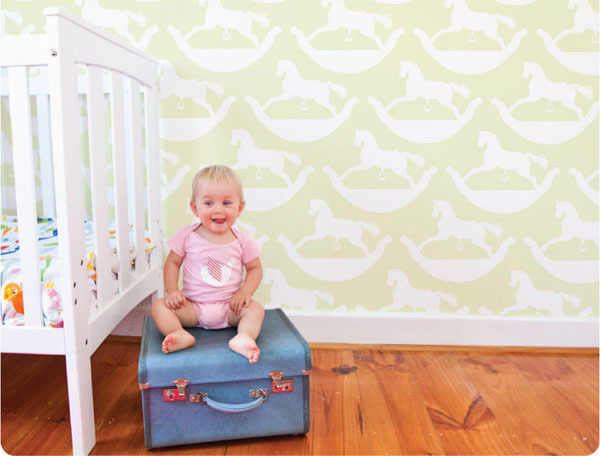 It’s worth mentioning that this wallpaper isn’t removable just the once – you can move it hundreds of times with care. It will stick to just about any surface and has that lovely old-style fabric feel finish. 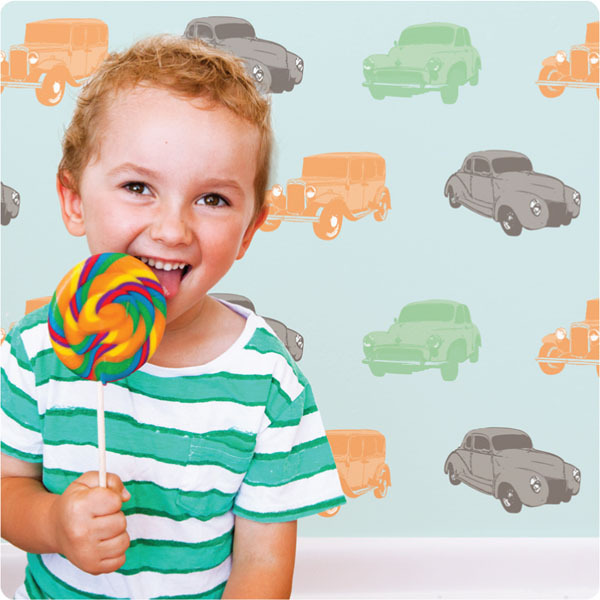 Removable wallpaper in all sixteen designs is priced at $130 per roll and is available from The Wall Sticker Company who will ship worldwide.